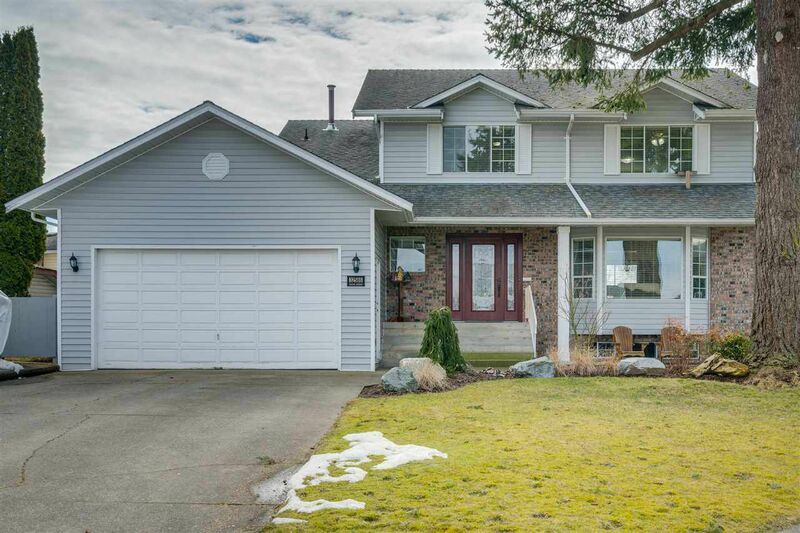 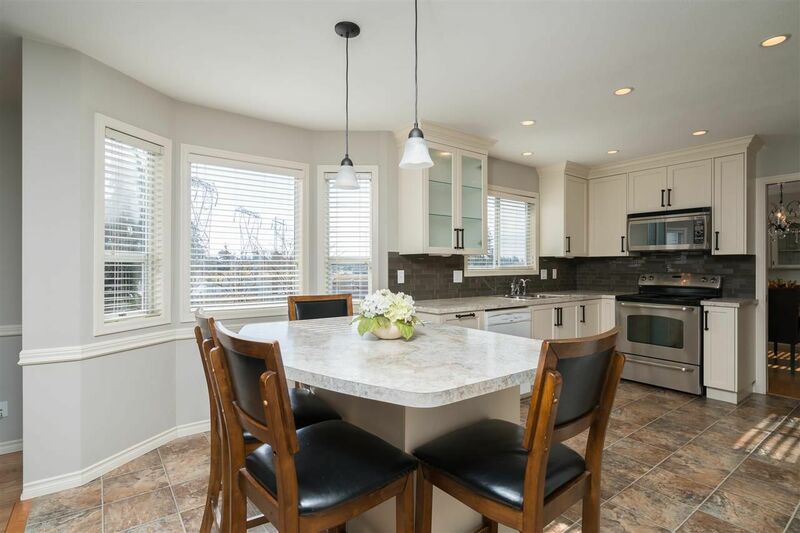 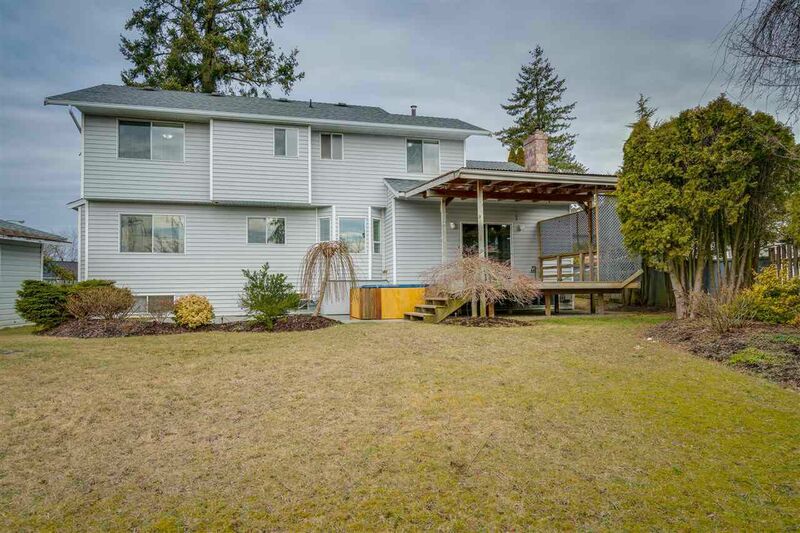 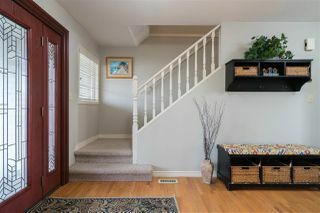 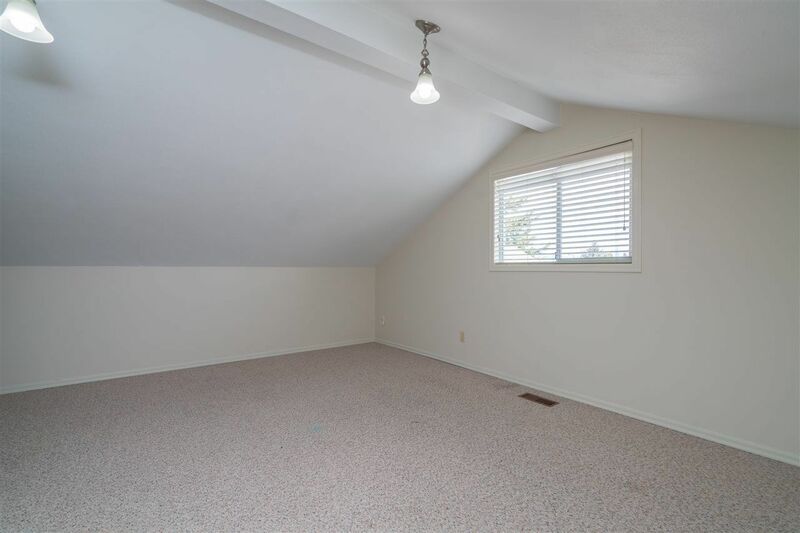 Great location - Updated 2-Story 4 Bedroom 3 Bathroom House on Cul-de-Sac close to elementary, Middle and High schools on a 9,079 sq ft south facing backyard lot with views of Mt Baker. 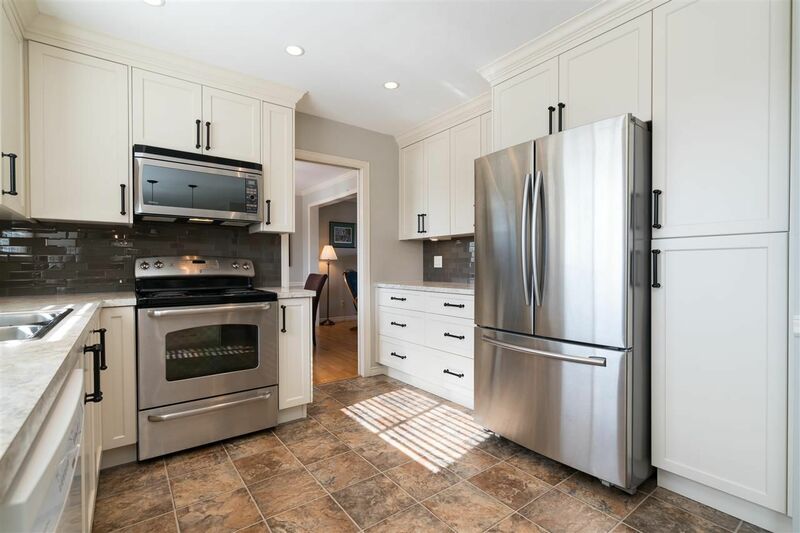 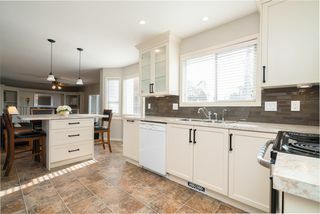 Fully renovated kitchen. 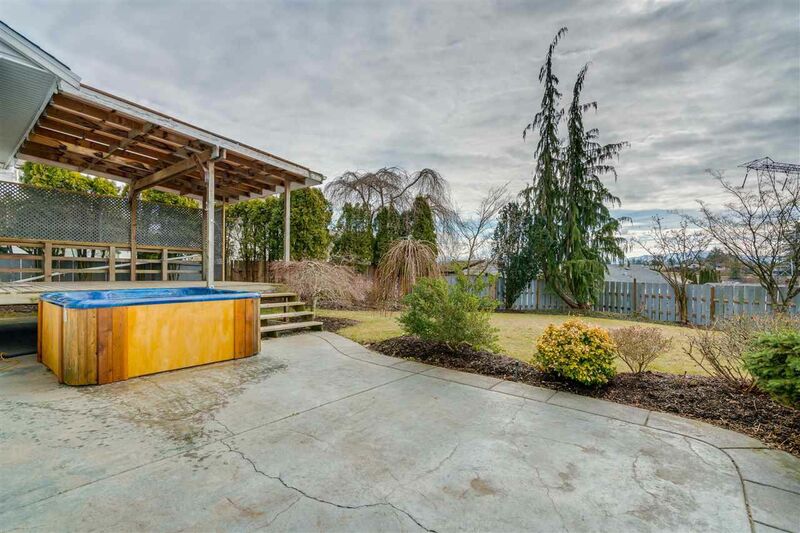 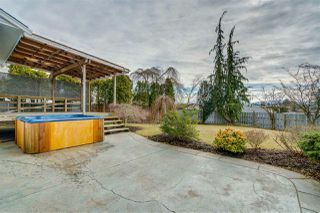 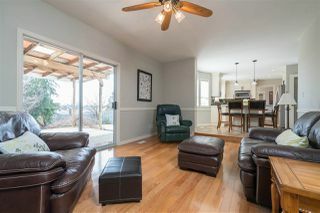 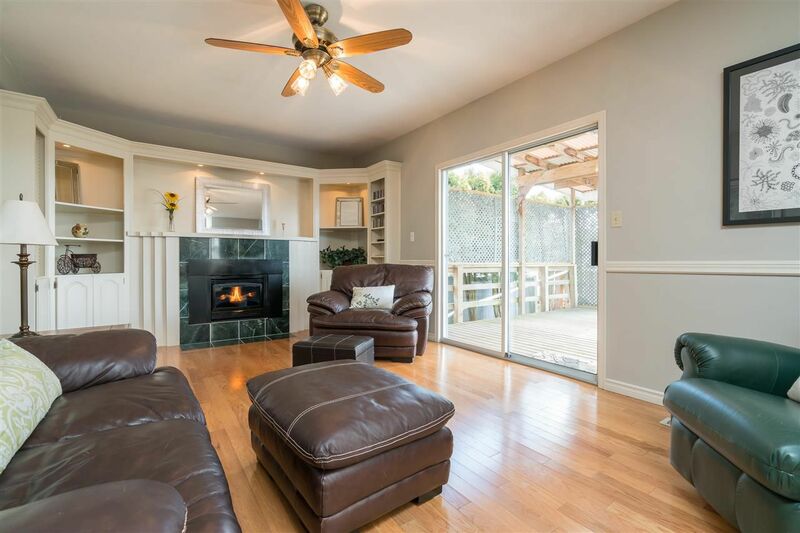 Fenced in back yard with covered deck, natural gas BBQ connection, stamped concrete patio, hot tub and garden shed. 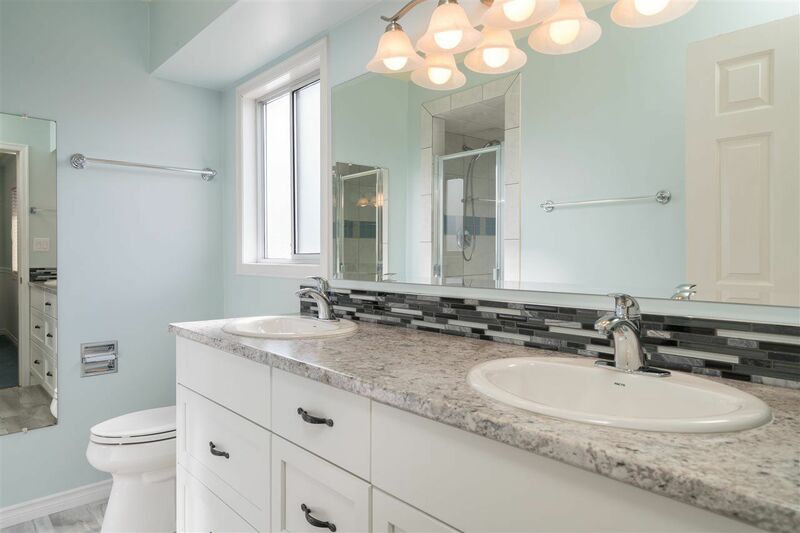 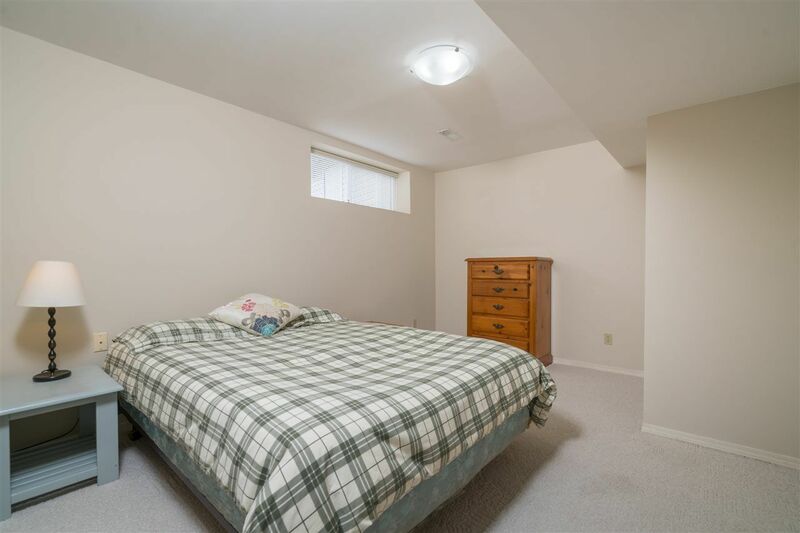 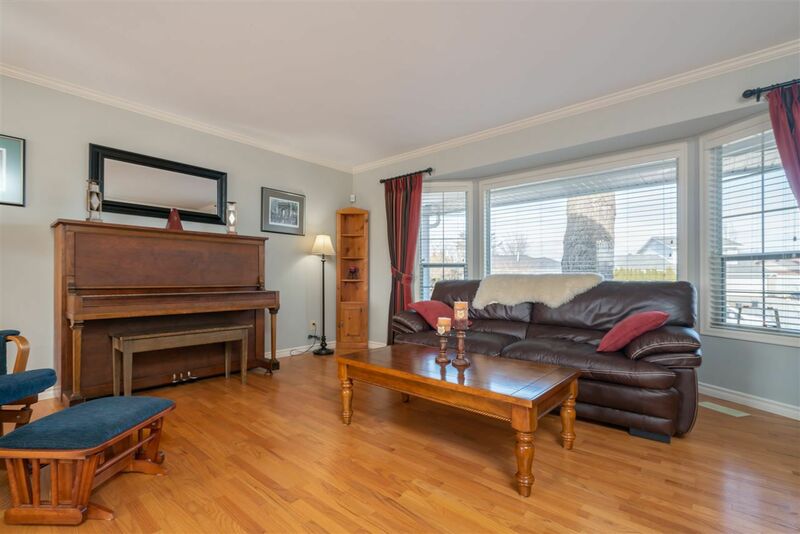 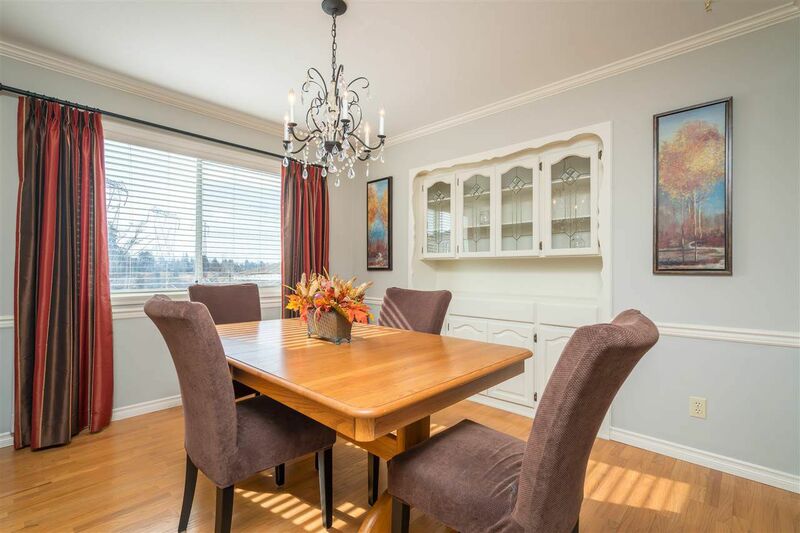 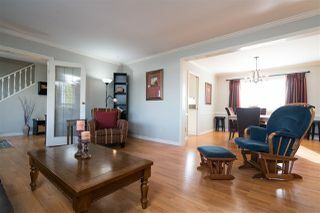 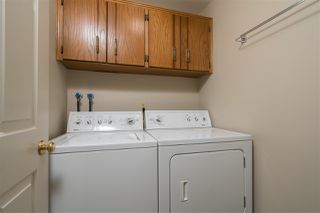 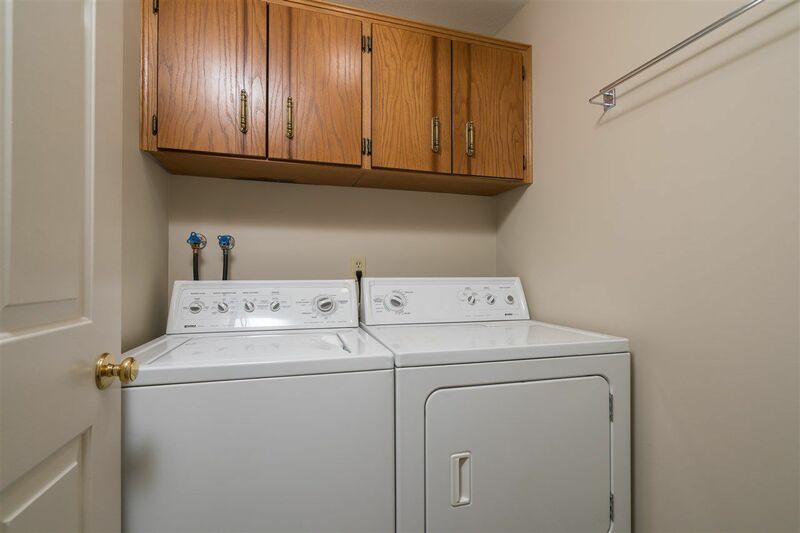 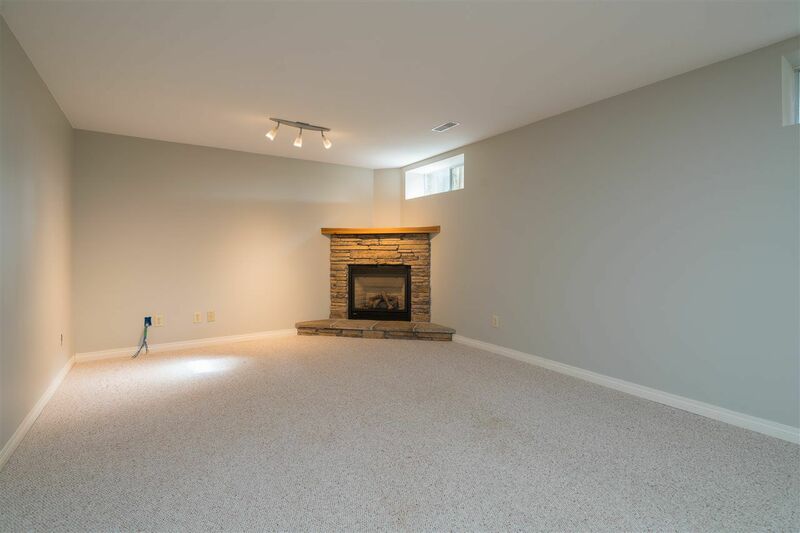 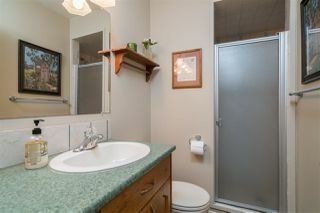 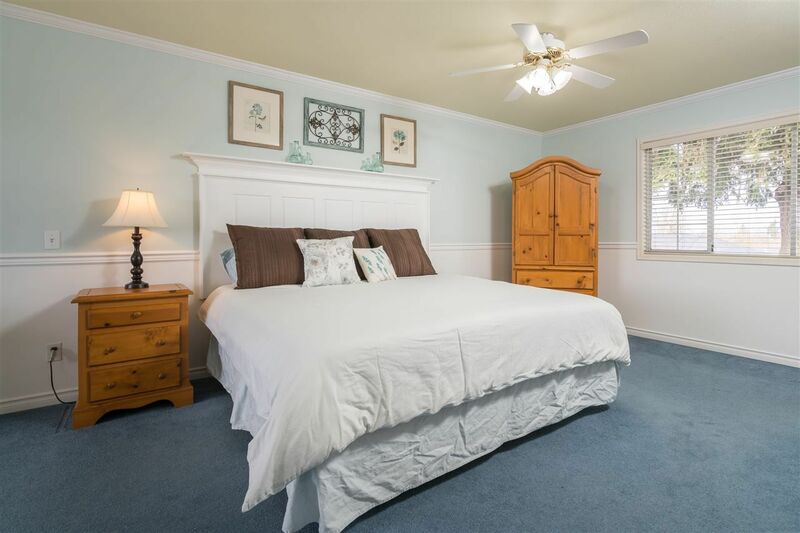 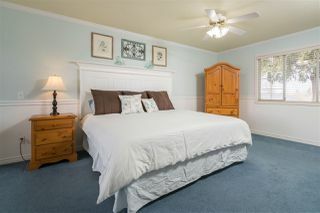 House boasts 3 gas fireplaces, LARGE master bedroom with 2 closets and ensuite with double sinks. 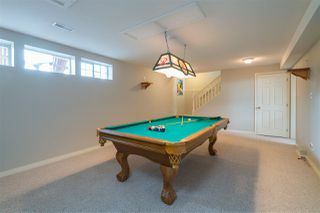 Full finished basement with pool table and dry bar in games room. 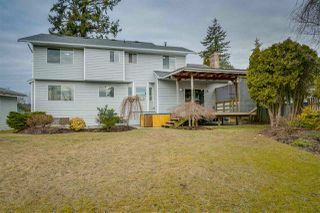 Triple wide driveway (can accommodate an RV? ).